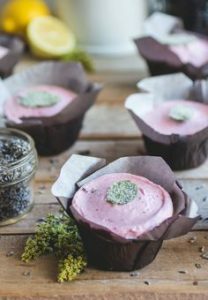 Send these lemon lavender cupcakes home as a sweet ending to the night. 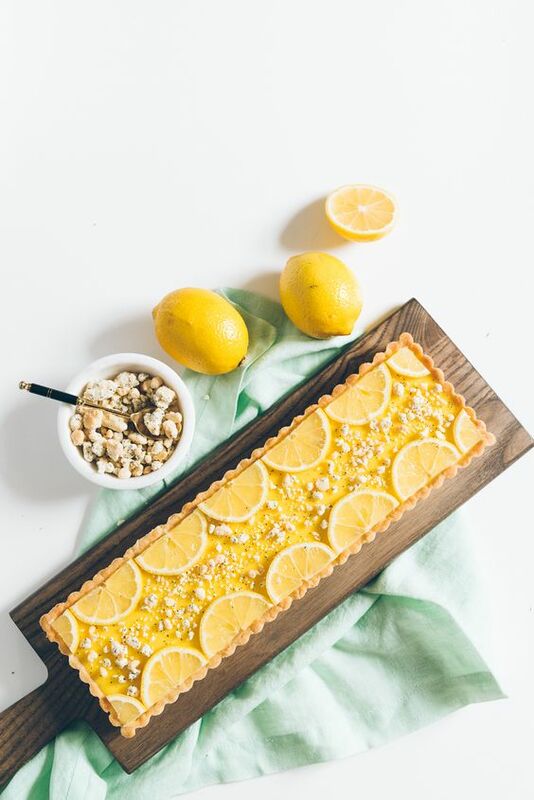 Lemon curd and poppy seeds brighten up this gorgeous tart. 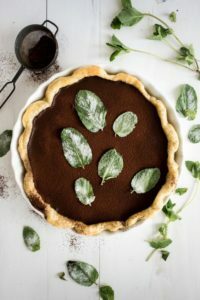 Chocoholics will love this mint julep pie. 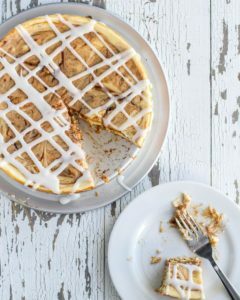 Cinnamon roll cheesecake may be eaten for breakfast the next morning. 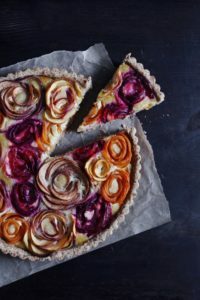 The gorgeous roses on this stone fruit tart are easily made by hand. 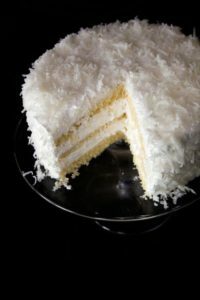 This fluffy coconut cake from Thomas Keller is one of our all-time favorites. 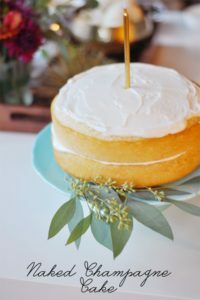 Champagne adds a light touch to this naked cake. 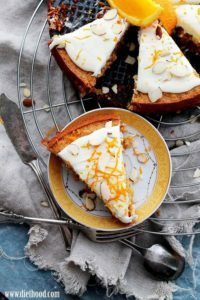 Carrot cake goes gluten-free in this flourless version topped with decadent marscapone frosting. Pineapples and ricotta star in this play on a traditional upside down cake. 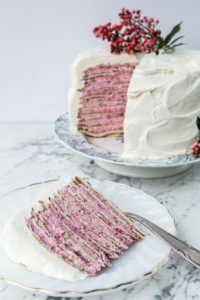 Have another favorite cake? 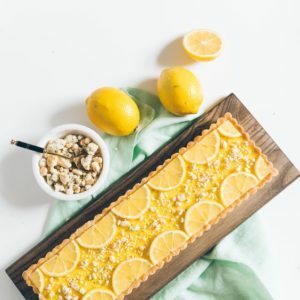 We’d love your suggestions in the comments below.